 Barcelona, Spain February 20, 2019 – Next week at Mobile World Congress, the Seamless Air Alliance will reveal progress on its mission toward enabling the next generation of inflight connectivity […]. Commercial aircraft cabins – long the domain of clunky internet, occasionally clogged lavatories and manual tray-table checks by busy flight attendants – may soon get a digital makeover. (APEX) – APEX Insight: Every decade or so, a new generation of wireless network technology boosts speed and bandwidth to mobile devices. But 5G isn’t just UX upgrade – it’s a quantum leap into the digital future. 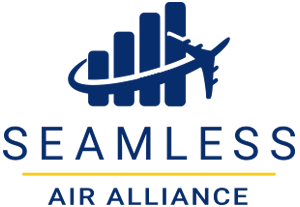 (APEX) – APEX Insight: The Seamless Air Alliance co-located its inaugural members’ meeting with the APEX Tech June 2018 conference in Los Angeles; it also sponsored the event. (The Register) – MWC18 Folk soon need not look up from their screens when boarding aircraft and wandering the aisles thanks to an alliance formed by OneWeb and Airbus to bring 5G roaming to the skies.